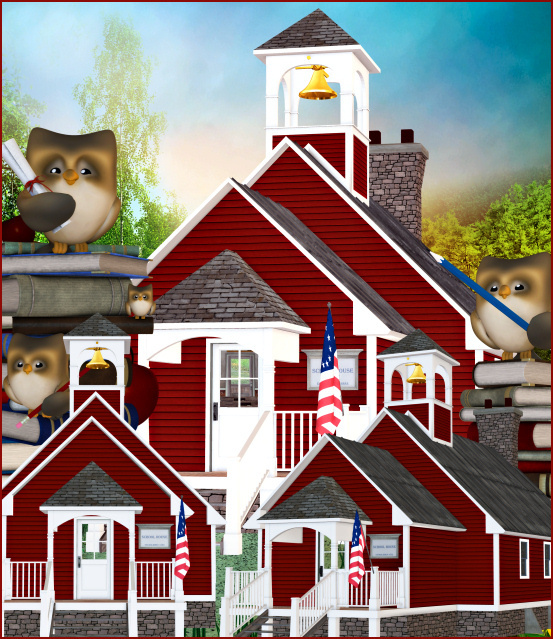 Little Red Schoolhouse Tubes, school graphics, chalkboards, books, apples, and more. Perfect for teacher, back-to-school, graduation, or other school themes. 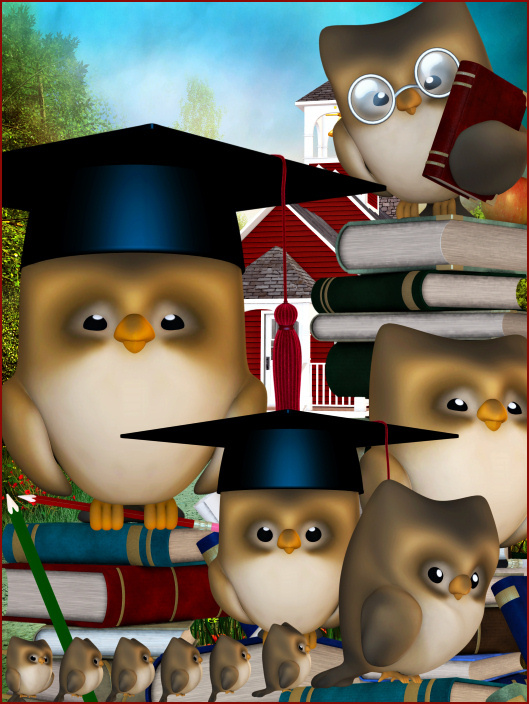 Wise Owl Tubes, adorable owl graphics with pencils and books. Great for school or teacher related design projects. Create designs that celebrate learning.